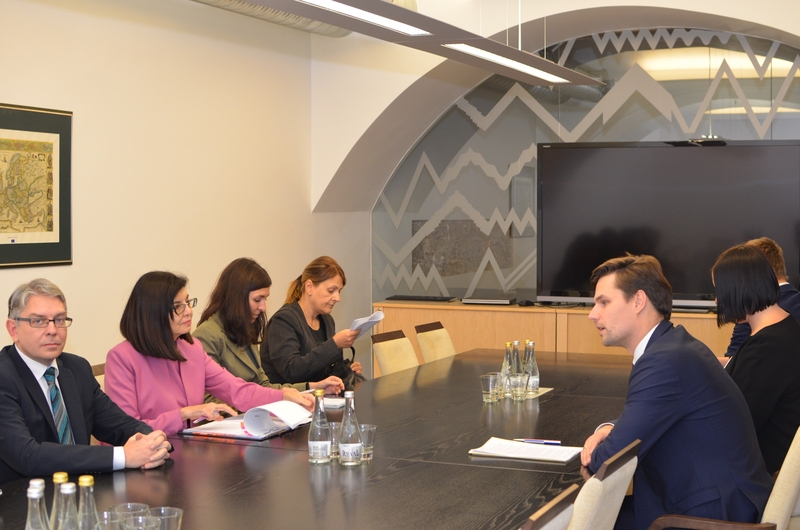 Today, Chairman of the European Union Affairs Commission of the Riigikogu (Parliament of Estonia) Kalle Palling and Deputy Prime Minister of Bulgaria Meglena Kuneva discussed the issues relating to the Presidency of the Council of the European Union. 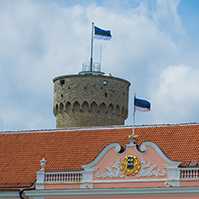 In Palling’s opinion, Brexit should not be allowed to overshadow Estonia’s presidency. “Although the top moment of Brexit will remain in the presidency periods of both Estonia and Bulgaria, our main aim is to deal with the issues of the future of 27 European Union Member States. The priorities of our countries could focus on digital issues, development of the EU internal market and the security policy,” Palling said. 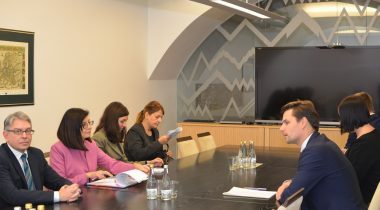 The Deputy Prime Minister of Bulgaria expressed interest in the parliamentary events during the Estonian presidency. 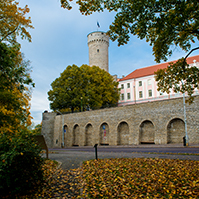 Palling said that in addition to six traditional conferences, Estonia planned to organise a conference dedicated to European transport connections. 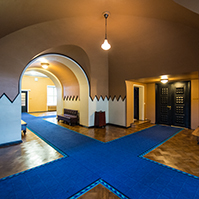 Palling noted that development of the digital single market would certainly be in the focus during Estonia’s presidency, but sharing economy was also becoming more and more topical in the EU. 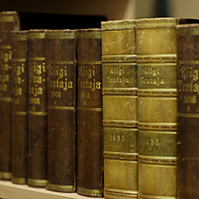 In 2017, the Riigikogu will organise the meeting of the chairpersons of the Conference of Parliamentary Committees for Union Affairs of Parliaments of the European Union (COSAC), COSAC plenary meeting, interparliamentary conference for the Common Foreign and Security Policy, and conference on the stability, economic coordination and governance of the European Union. 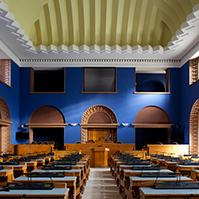 As Estonia’s presidency period is in the second half of the year, Estonia will host the Conference of the Speakers of the European Union Parliaments and meeting of the Secretaries General during the first half of 2018. Estonia will take over the presidency from Malta in July 2017 and pass it on to Bulgaria six months later. 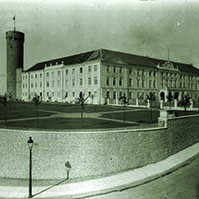 In preparing for the parliamentary events of the presidency, the Riigikogu cooperates with other members of the trio Bulgaria and Austria.